We treat every cat and dog with kindness and respect. Chapel Hill Veterinary Clinic is a full-service cat and dog veterinary clinic located in Orléans, in the east end of Ottawa. Our mission is to help your pets live long, happy, healthy lives. 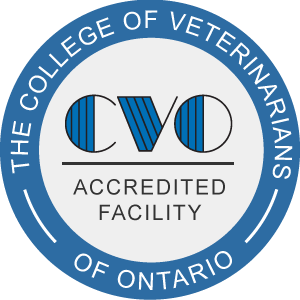 If you’re looking for a veterinarian in Ottawa and Orléans, please contact our office today to schedule an appointment with our staff. 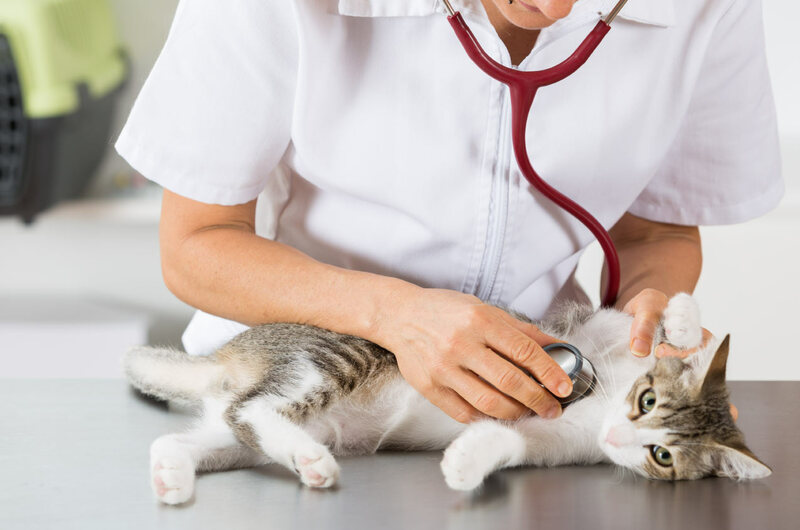 Our clinic provides preventive and urgent care for cats and dogs. Vaccinations play an essential part in keeping your pet healthy. Call us today to book an appointment for your cat or dog.